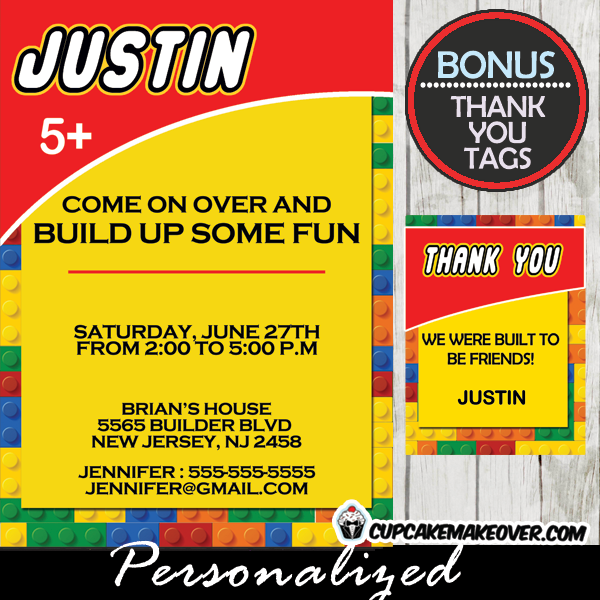 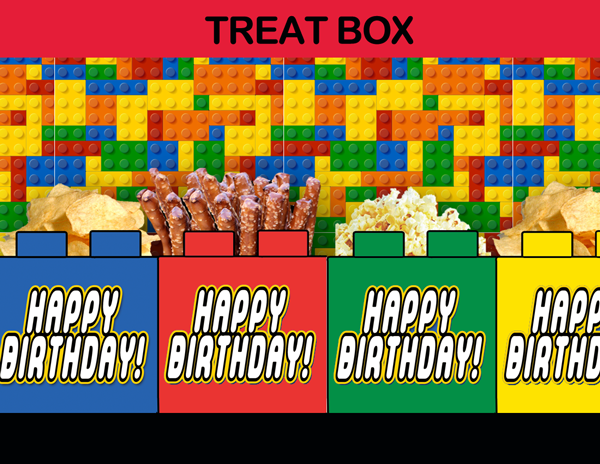 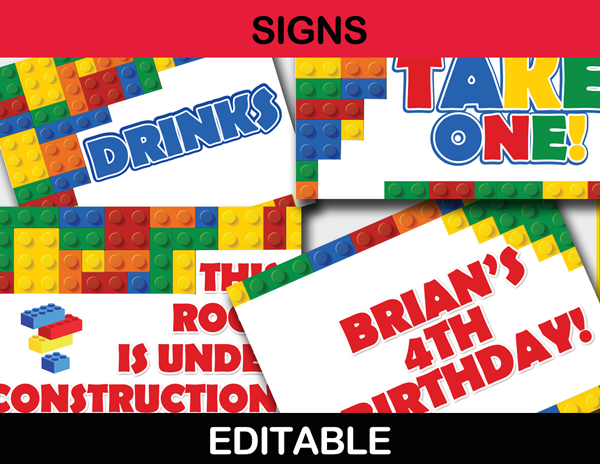 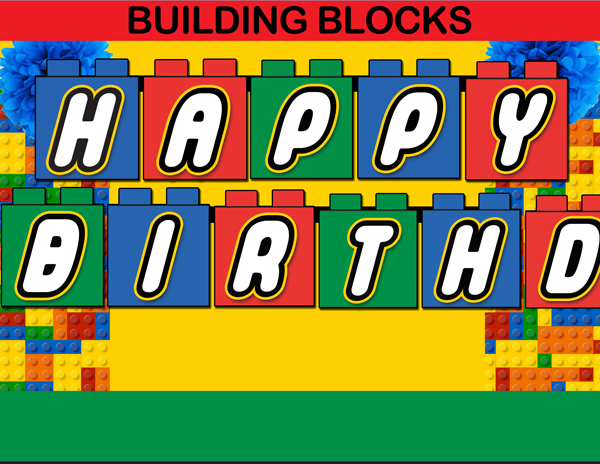 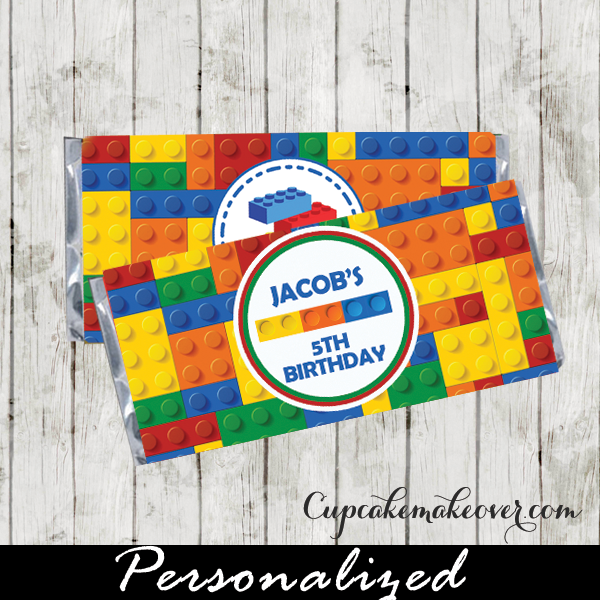 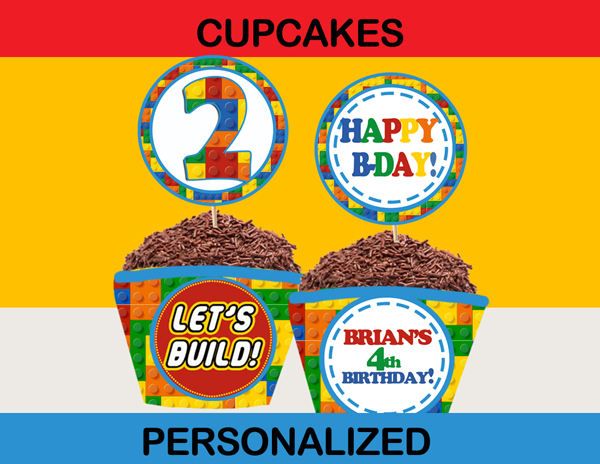 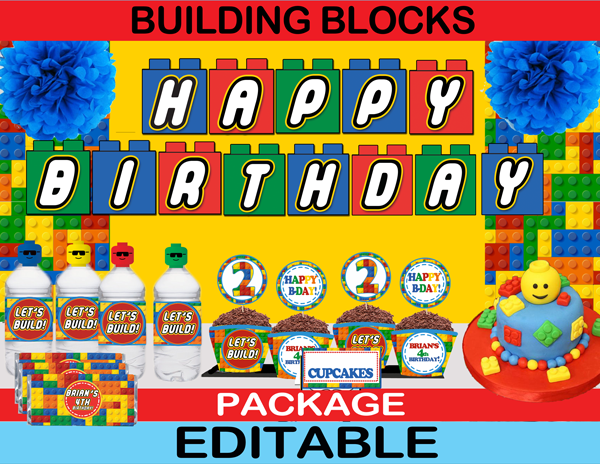 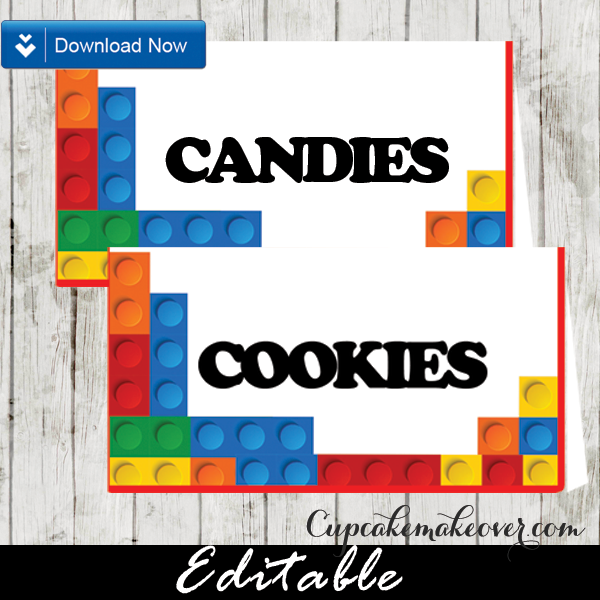 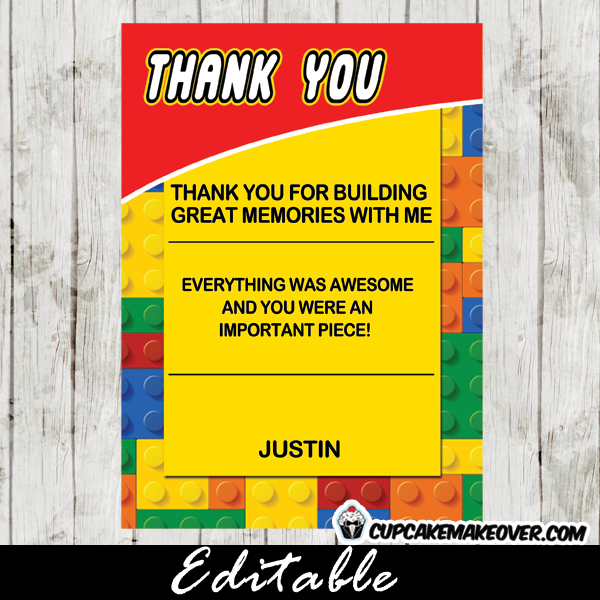 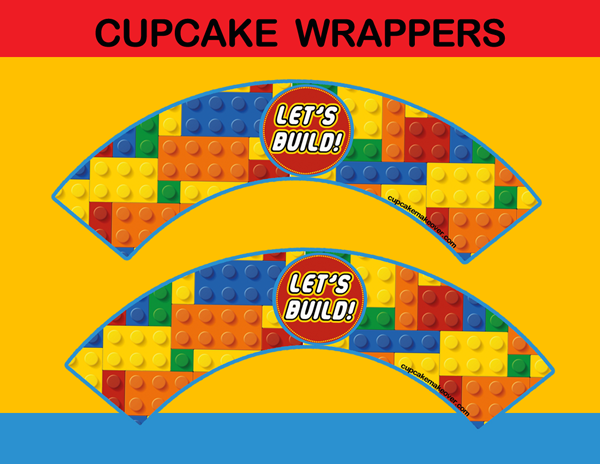 Decorate your Lego themed Buffet Table with these colorful editable toy building blocks food signs. 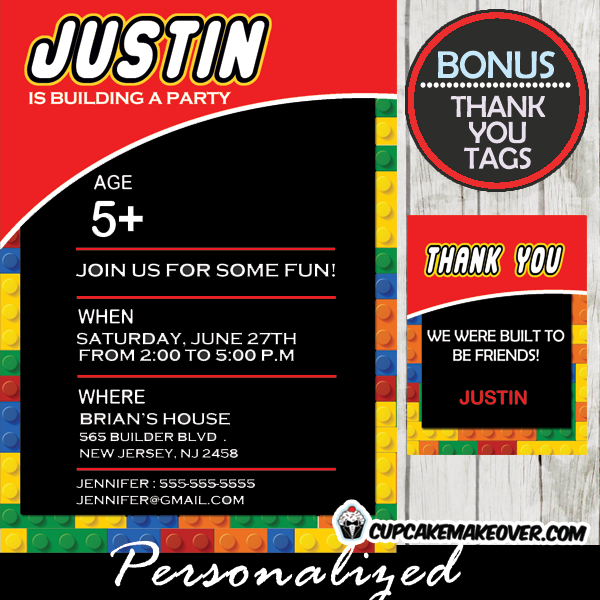 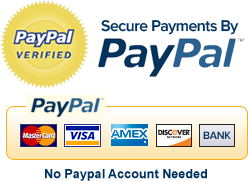 You have FULL control over font style, color and size! 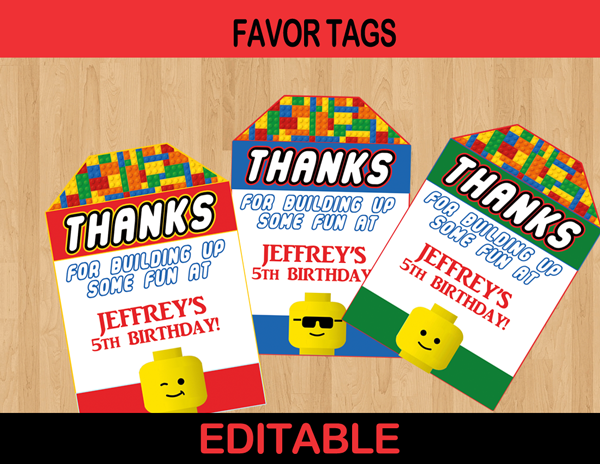 4 editable food tents per page for SUPER EASY Editing!